Growing Up in The Cotton Patch is my personal memoir of growing up in Lavinia, a ommunity in Carroll County in rural West Tennessee. Although I didn't spend all of my time in the cotton patch, I spent a great deal of time there, either planting, hoeing and picking cotton. 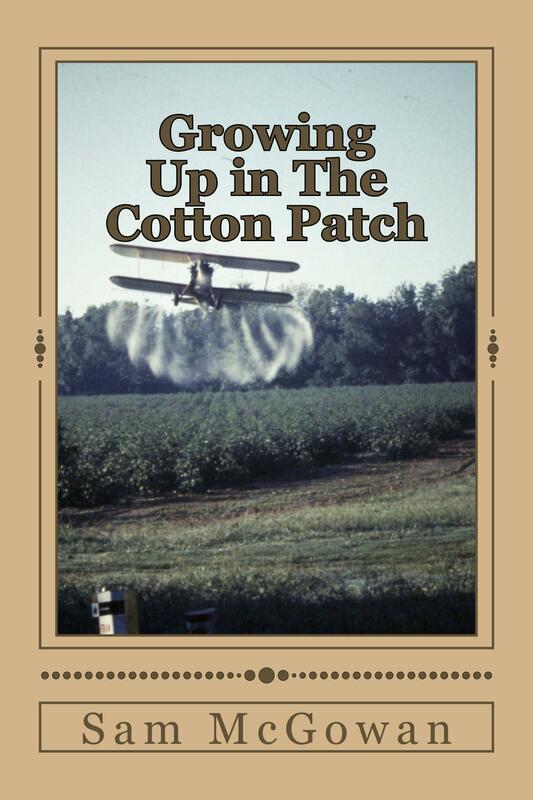 Despite the title, this is not a book about cotton but is rather a chronicle of my childhood years from when I was born until I said goodbye to the cotton patch forever and embarked on a lifetime of adventure.